It’s time to invest in Africa. Immerse your business in the true potential of the African gaming industry, network with industry experts from across the continent and beyond, uncover gaming products and services to give you the competitive advantage. Bringing together decision makers from across the continent, ICE Africa will bring you the opportunity to be a part of Africa’s most influential and innovative gaming event. 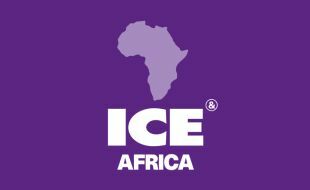 Register now for ICE Africa!